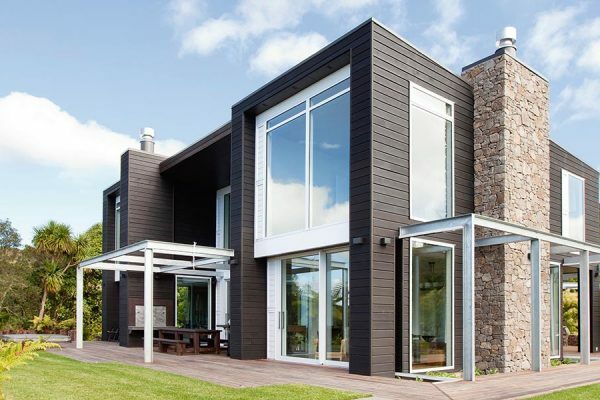 We are among New Zealand’s leading building companies in Auckland, Wellington and the Bay of Plenty. 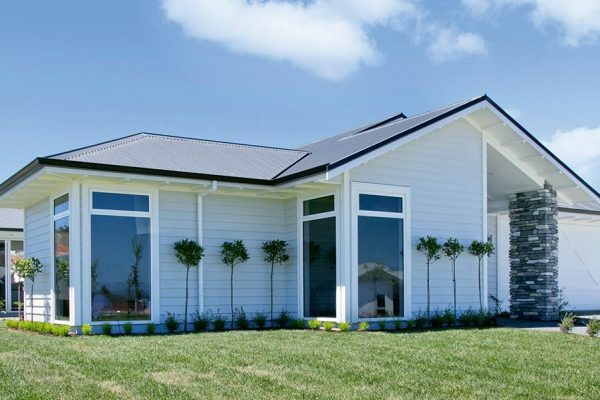 Penny Homes’ Registered Master Builders have designed and built award-winning quality homes for 20 years. 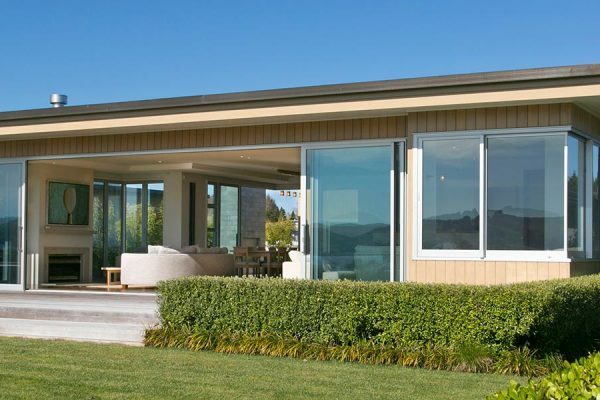 We look after clients and their new home builds throughout Wellington, Taupo and now Auckland. We realise that building a home is a major financial and emotional investment, and that a trusting relationship between building companies and clients is essential. 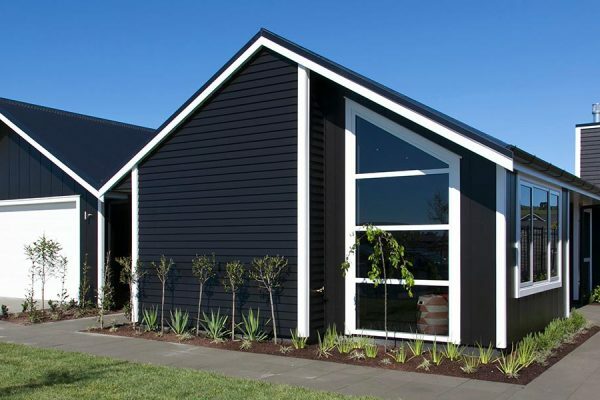 Our teams of house builders in Wellington, Auckland, and Taupo work hard to make your building experience enjoyable and to deliver the highest quality that your home deserves. 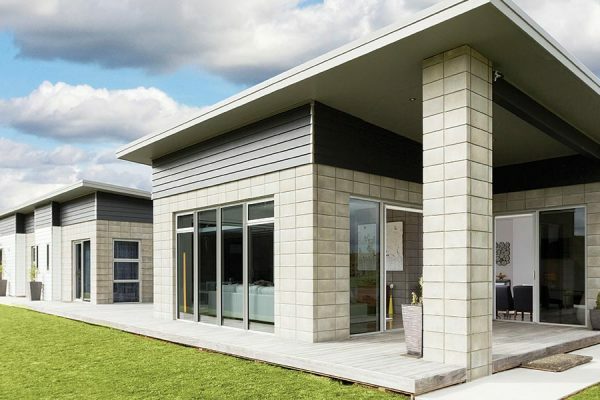 Penny Homes’ unique and individually styled designs will provide you with a home that reflects your lifestyle needs, budget and section requirements. A home which has been tailor-made to suit you and your family. 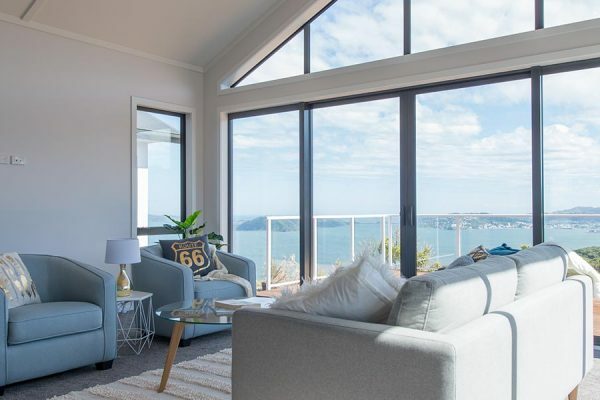 Meeting the demand for quality, affordable housing in Auckland, these packages vary in size, design, and type to cater for a mix of families and budgets. 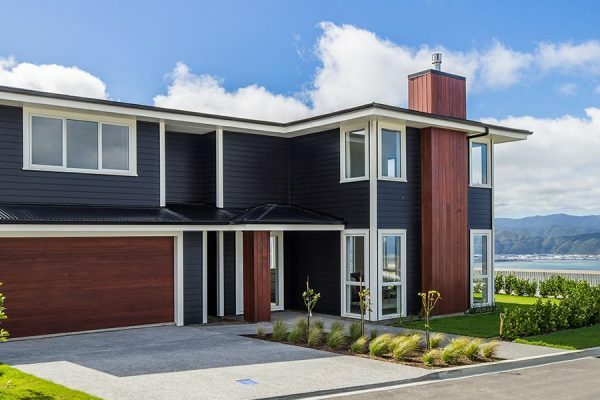 The unique home & land packages on offer in Wellington have been designed to meet the needs of different lifestyles and budgets. 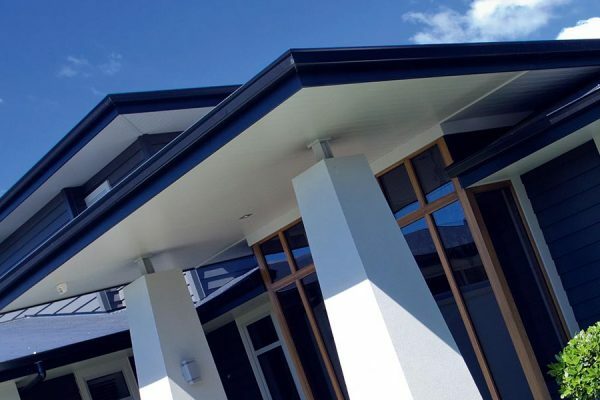 Customise your dream home with our architectural builders. Customise your preferred house design & floor plan. Be part of the process when you build a house and track the progress online! Do you own a section or are you looking to buy one? 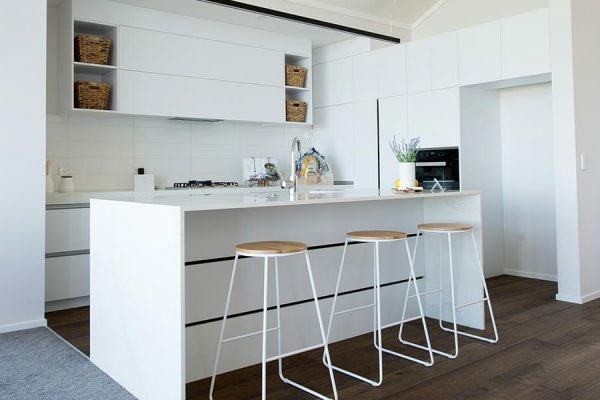 From standard family homes to architectural homes, let us guide you through the design while capturing the most important characteristics of your site, your personality and your budget.